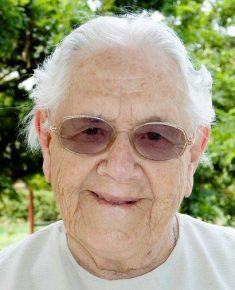 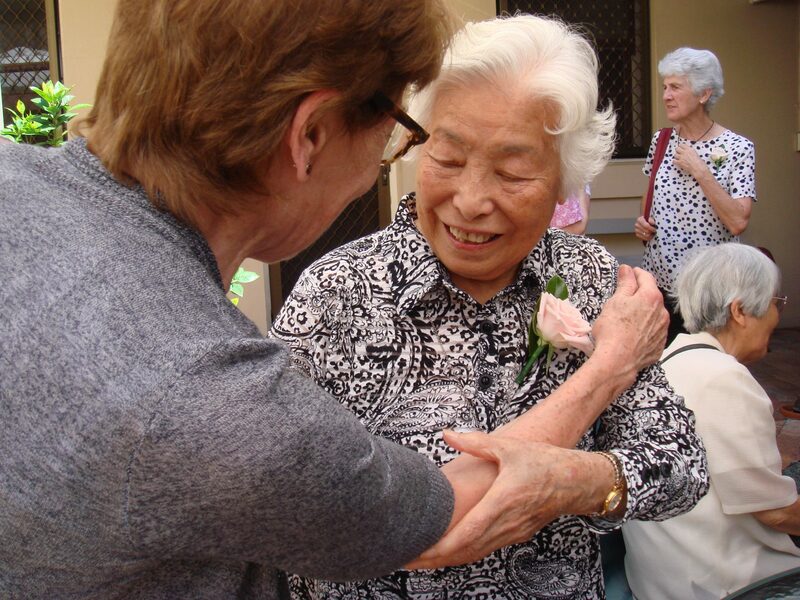 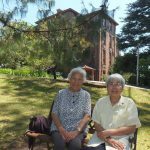 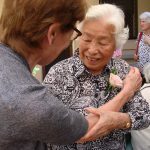 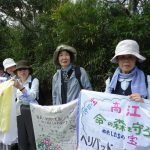 The first Good Samaritan Sisters in Japan were six Australian women who went to Nagasaki as a response to the devastation of the atomic bomb. 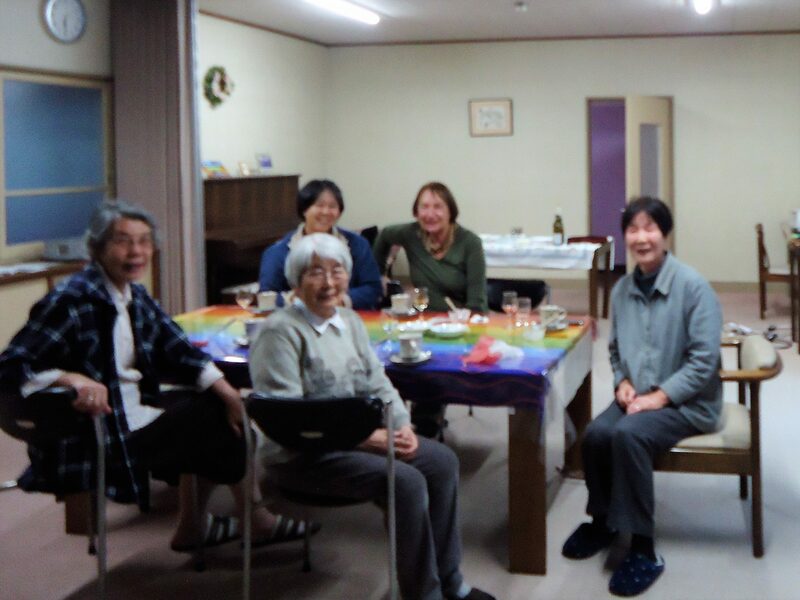 They gave new expression to being neighbour as they learnt the language and customs of this ancient culture and discovered new friends. 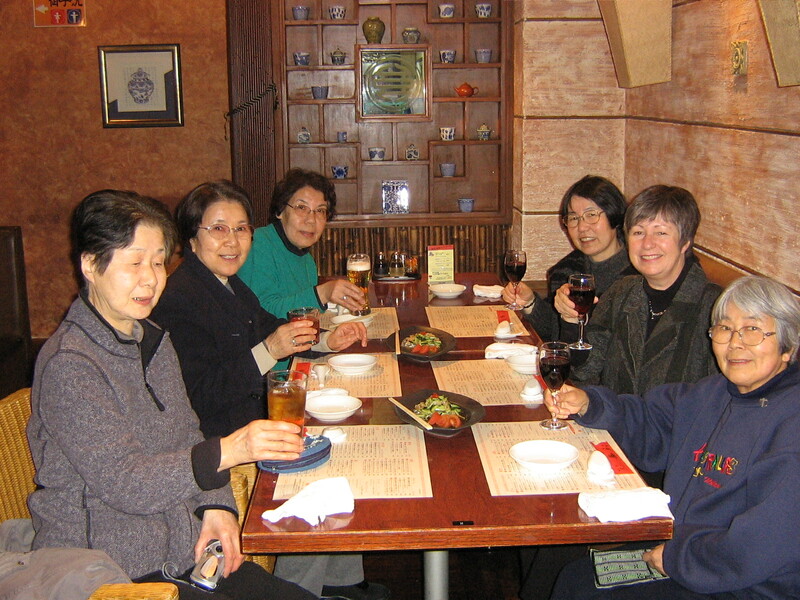 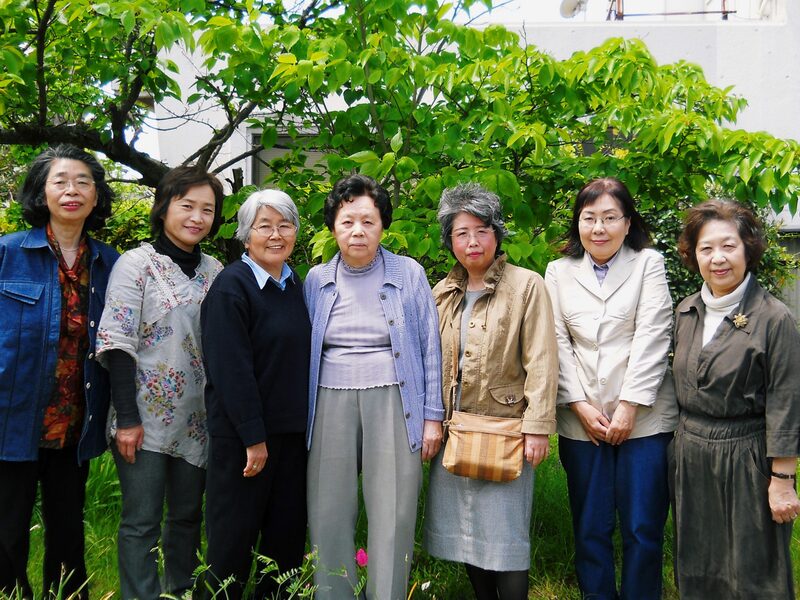 Today, the Good Samaritan Sisters in Japan are all Japanese women. 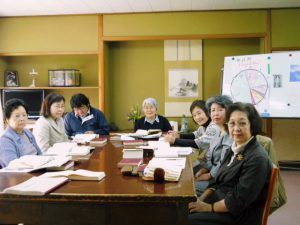 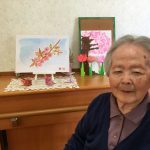 Living in Nara, the ancient capital, they are involved in a diverse range of ministries: support of the kindergarten; pastoral work; teaching scripture; telephone counselling and other community initiatives. 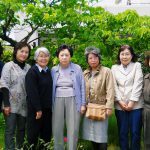 They are committed to a nuclear-free environment, and are involved in lobbying the government with respect to nuclear power plants. 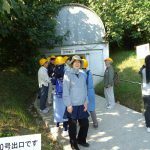 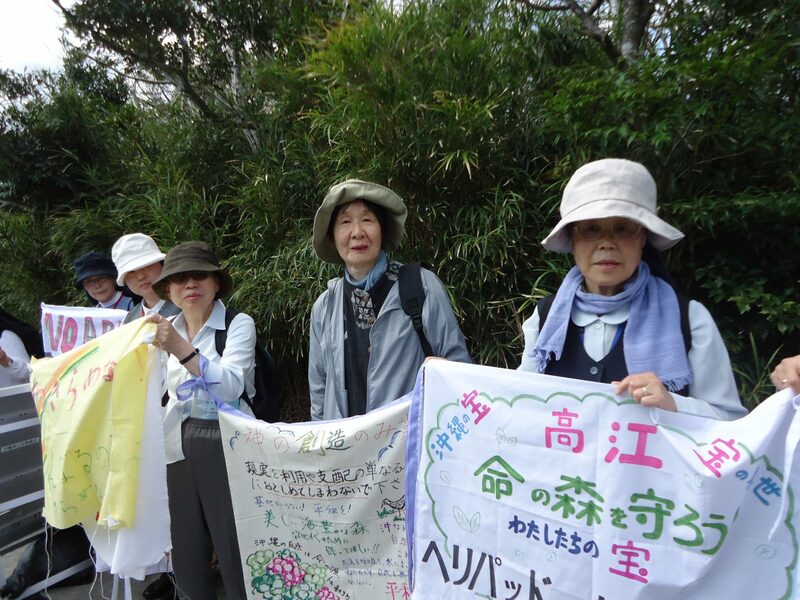 Since the disaster caused by the nuclear spill in Fukushima, following the earthquake and tsunami in 2011, they have provided practical support for the affected communities. 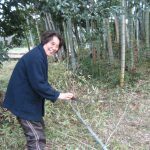 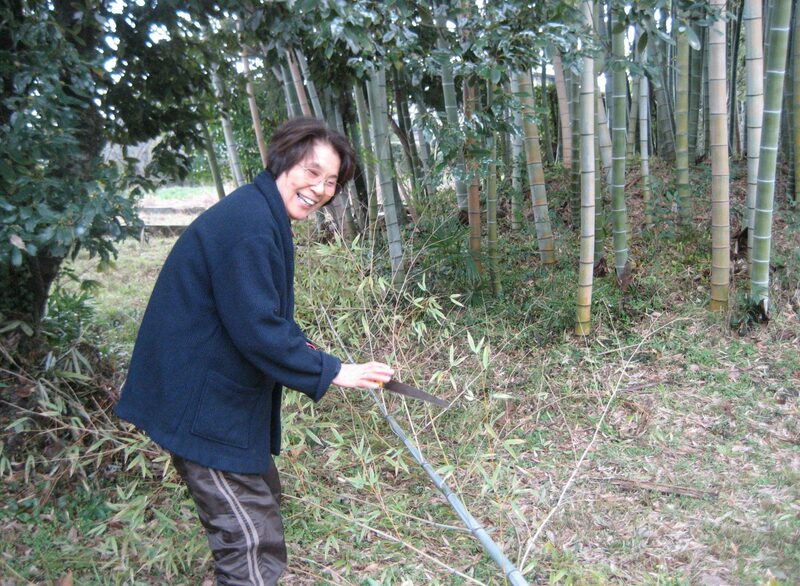 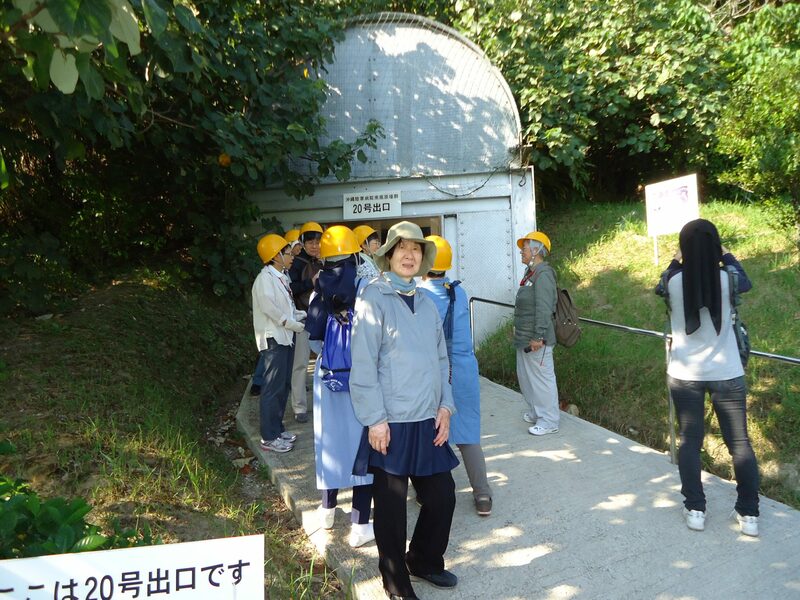 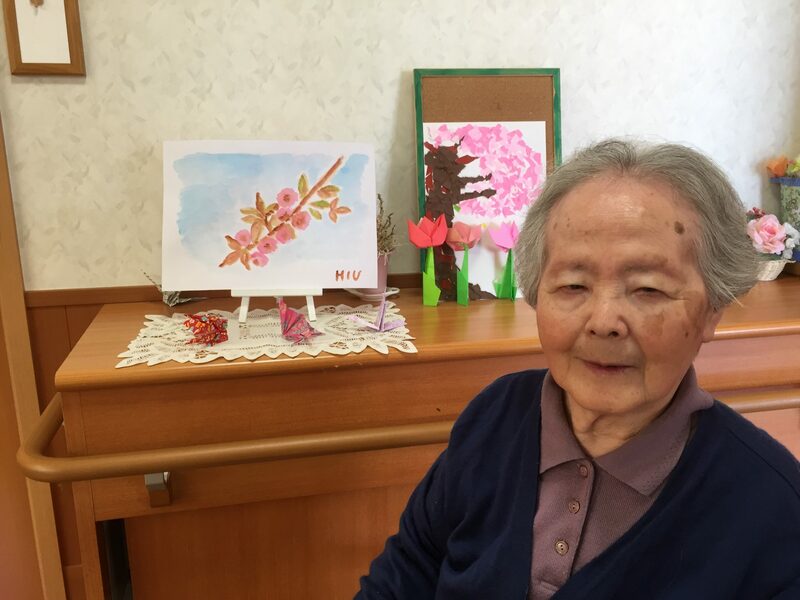 One sister is involved in pastoral support by living in Fukushima. 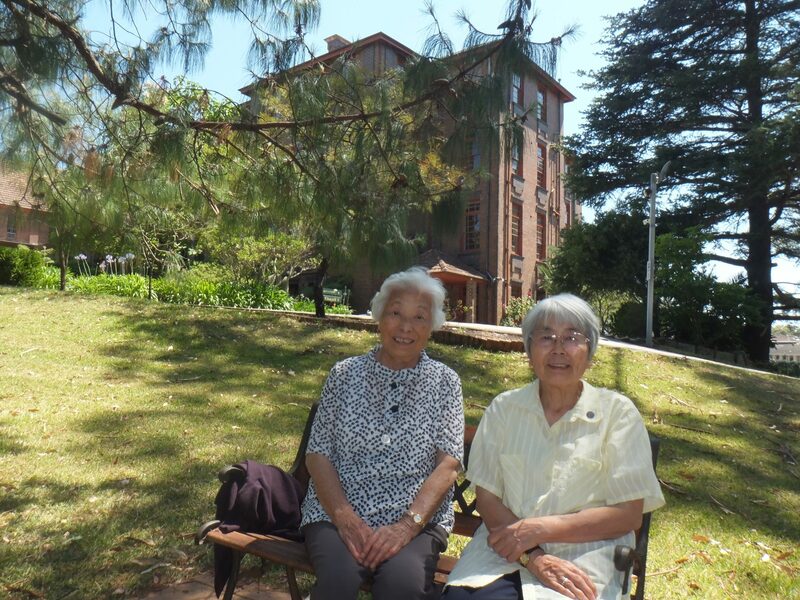 Commitment to partnership is expressed well by the Japanese Sisters. 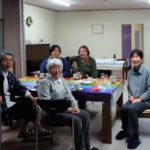 With their friends, former colleagues and past students, they remain committed to the ministry of the Good Samaritan Sisters in the Philippines through the Bacolod Fund. 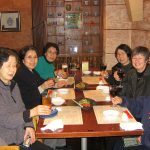 A sizeable group of Associates gathers monthly with the sisters for prayer, reflection (often study of the Rule of St Benedict) and a meal.